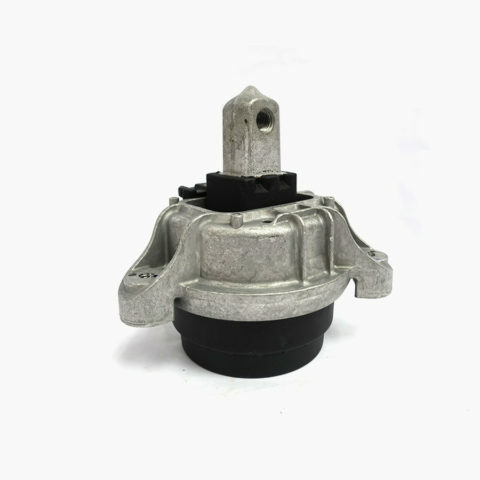 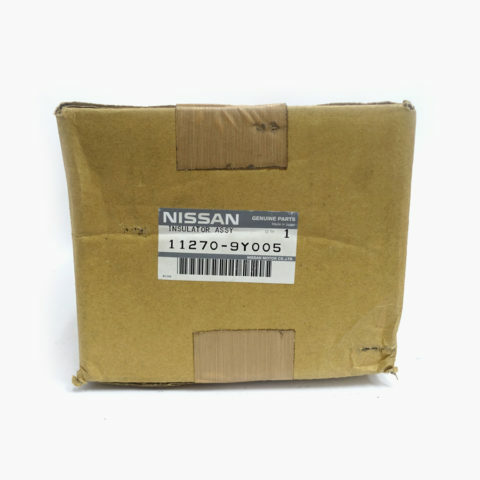 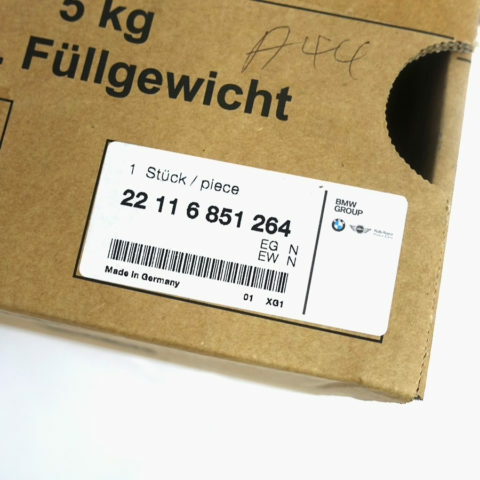 This ENGINE MOUNT is a original Nissan part #11270-9Y005. 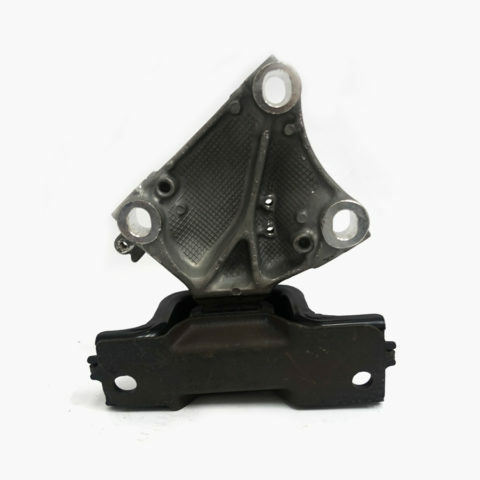 This ENGINE MOUNT REAR is a original Suzuki part #11710-73K00. 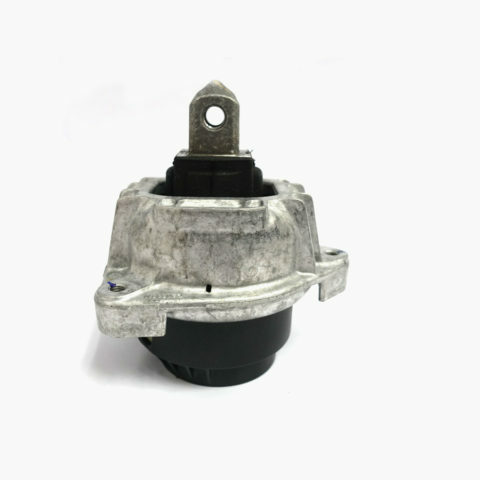 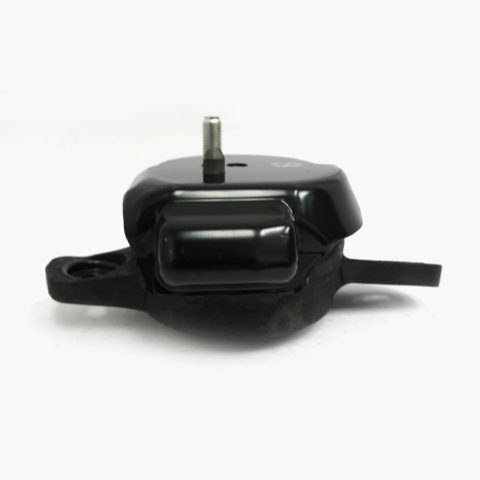 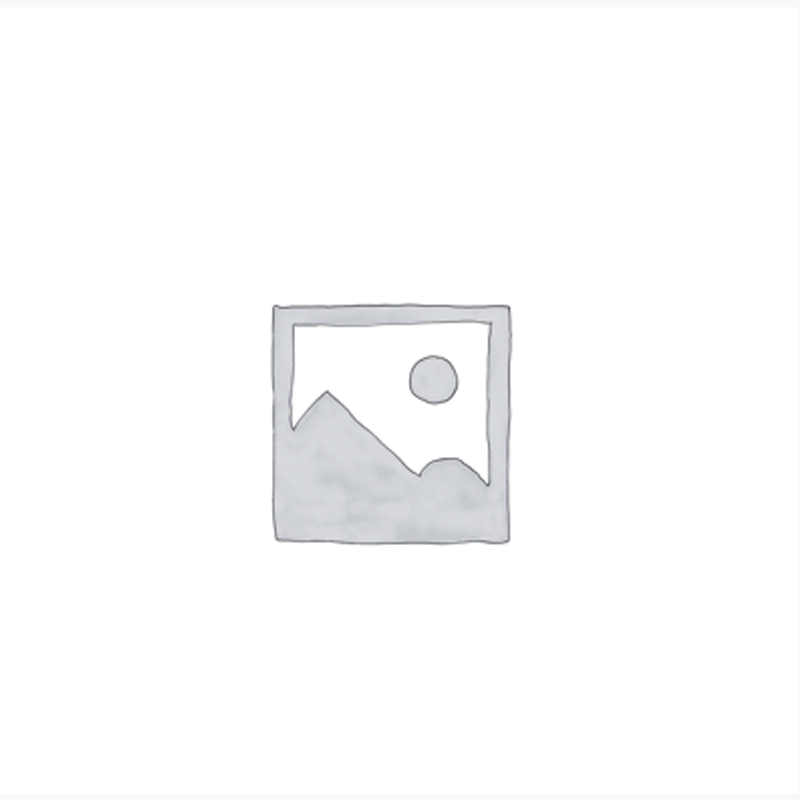 This ENGINE MOUNT is a original Mitsubishi part #MN125799. 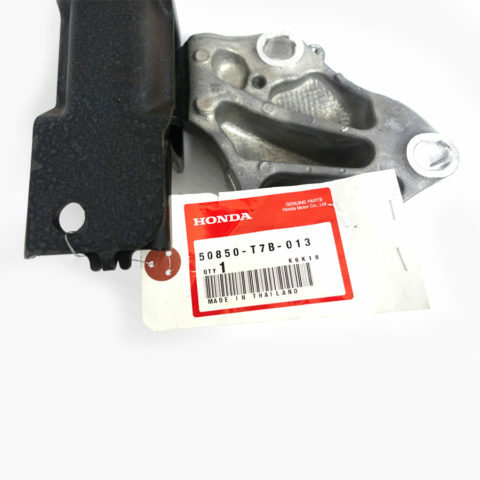 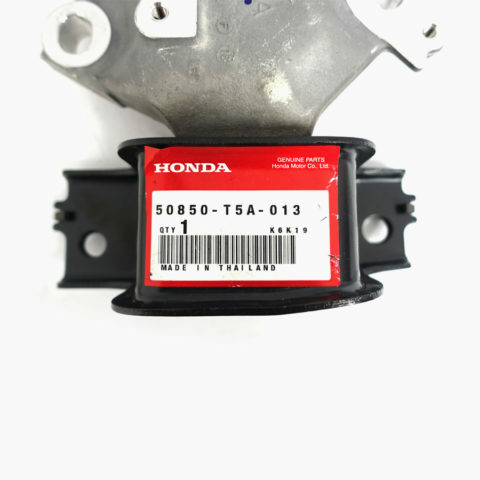 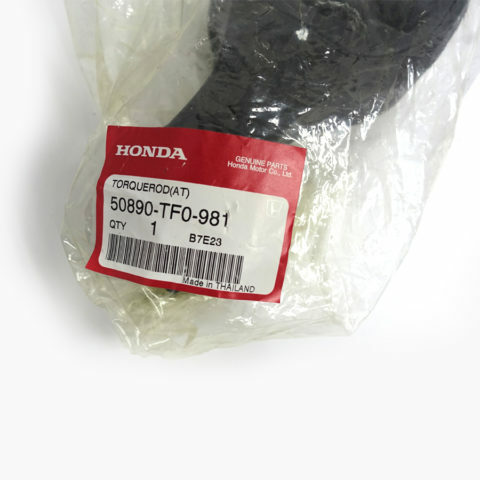 This ENGINE MOUNT is a original Honda part #50850-T7B-013. 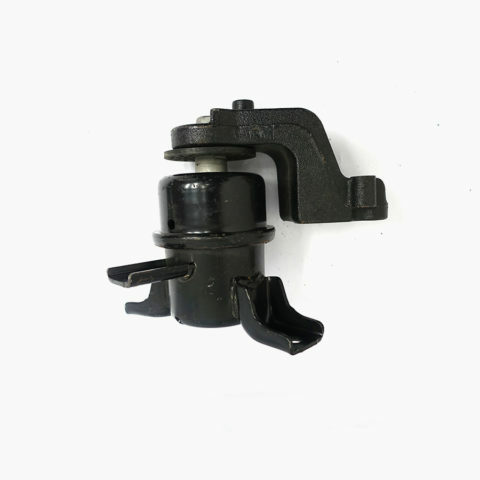 This ENGINE MOUNT RIGHT is a original Mitsubishi part #1091A379. 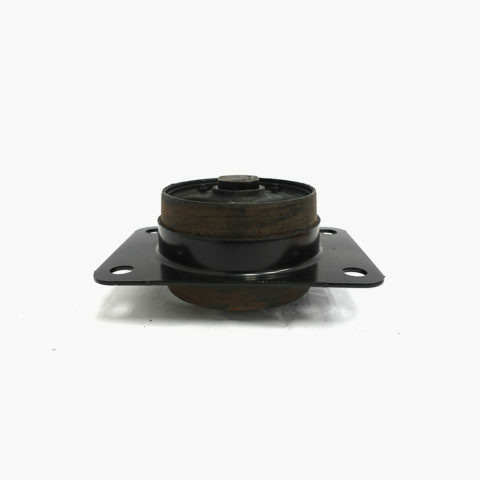 This ENGINE MOUNT LEFT is a original Suzuki part #11620-80JA0. 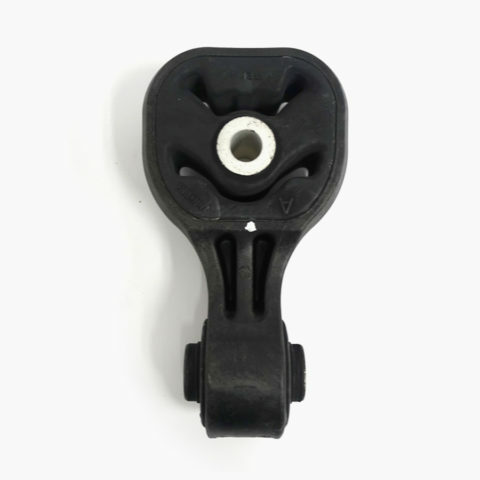 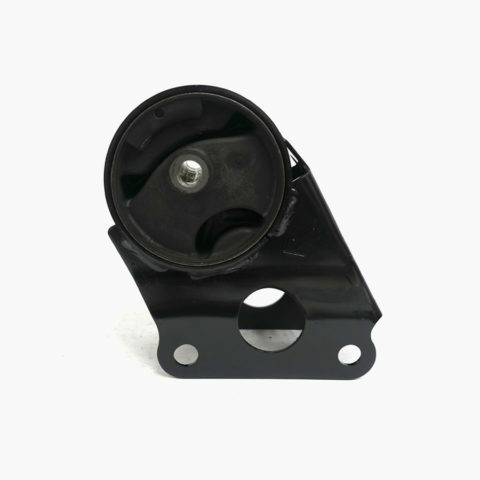 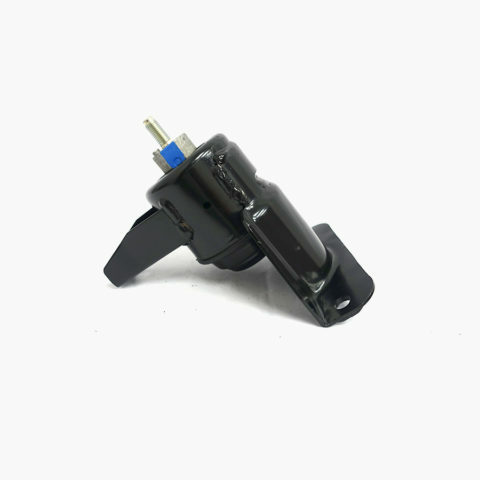 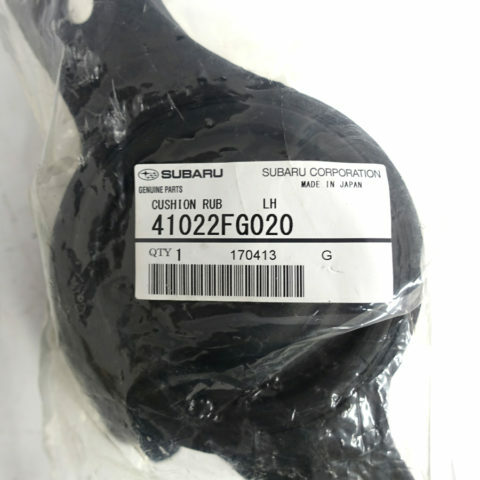 This ENGINE MOUNT is a original Subaru part #41022-FG020. 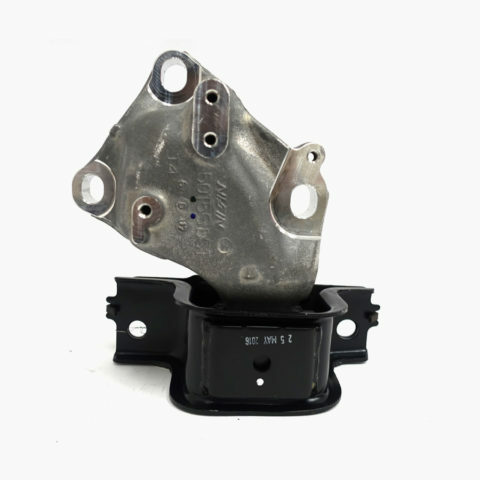 This ENGINE MOUNT RIGHT is a original Suzuki part #11610-73K00.